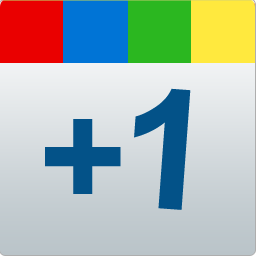 Planet Lounge Radio – connected tunes provides you a new global and premium radio programme, without classic radio advertising spots and interrupting radio announcers. 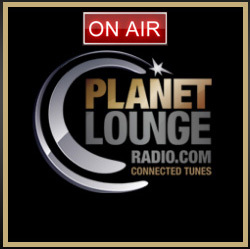 Planet Lounge Radio – connected tunes is the new radio programme that brings you 24 hours of pure music. A unique mix of spicy lounge tunes, adult pop, and a touch of funk and houseflavoured global jetset tunes - definitely unmoderated. It doesn't matter if you're looking for a good way to start your day, or for something with positive vibes to discreetly accompany you at your workplace, or simply want to hang out alone or with friends in the evening: Planet Lounge Radio is the new global radio: Club des Belugas, Kruder & Dorfmeister, Air, Tosca, Bossa`N`Stones, Parov Stelar, Mosquitofactory, Karl Möstl, Gorillaz, Daft Punk, Louie Austen an many more will take you on a journey through music. As far as the playlists are concerned, there are only three selecting criteria for each genre: quality, sustainability and aesthetic. On Planet Lounge Radio, you will find the real lounge music jewels from different decades of music history: big stars and legends, high-potential newcomers, familiar classics and extraordinary rarities. Planet Lounge Radio is a new star for sophisticated music entertainment: touching, authentic and surprising. Global Urbanauts and business travelling Lounge Lizards meet up to listen the new global radio brand – Planet Lounge Radio connected tunes. All of the big must-listens of lounge sound on one channel. Magnificent sound for all couch potatoes at home or for filling popular bars with music. Always the newest sounds for lounge lovers.